What happens when you bring together one of the most inspirational spiritual teachers of all time and the Master Sages of the Universe? A magical, insightful, invigorating encounter you will never forget! 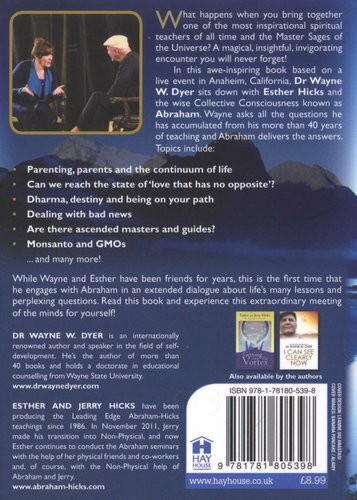 In this awe-inspiring book based on a live event in Anaheim, California, Dr Wayne W. Dyer sits down with Esther Hicks and the wise Collective Consciousness known as Abraham. 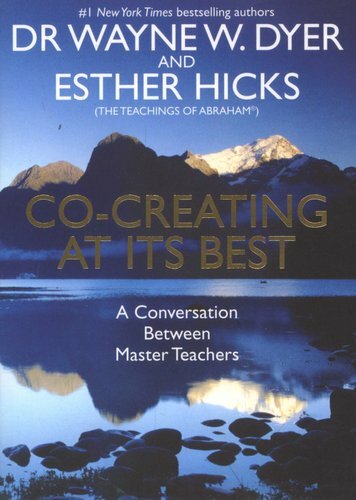 Wayne asks all the questions he has accumulated from his more than 40 years of teaching others about self-reliance and self-discovery and Abraham delivers the answers we all need to hear. While Wayne and Esther have been friends for years, this is the first time that he engages with Abraham in an extended dialogue about life's many lessons and perplexing questions. Read this book and experience this extraordinary meeting of the minds for yourself!